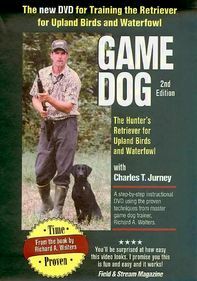 Train your dog for bird hunting with this effective guide that uses the methods of expert dog trainer Richard A. Wolters. 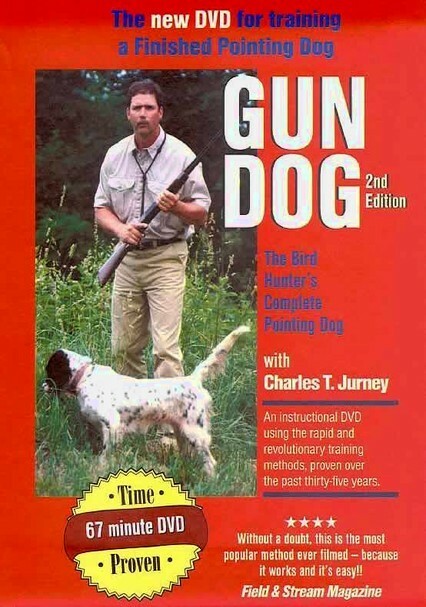 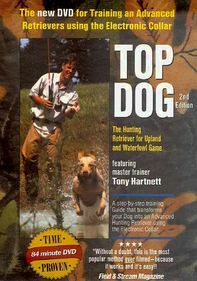 Charles T. Jurney shows you the simple techniques to have your dog gun-broken, on point and ready for force fetching. 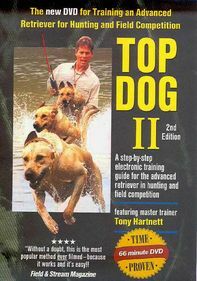 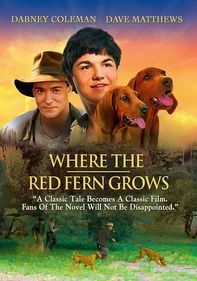 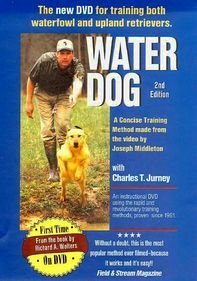 Dogs learn to follow hand and whistle signals, retrieve to hand on land and in water, flush and more. 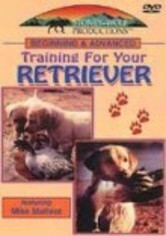 Instruction also includes how to choose the right pup and teach basic commands such as sit, stay and more.